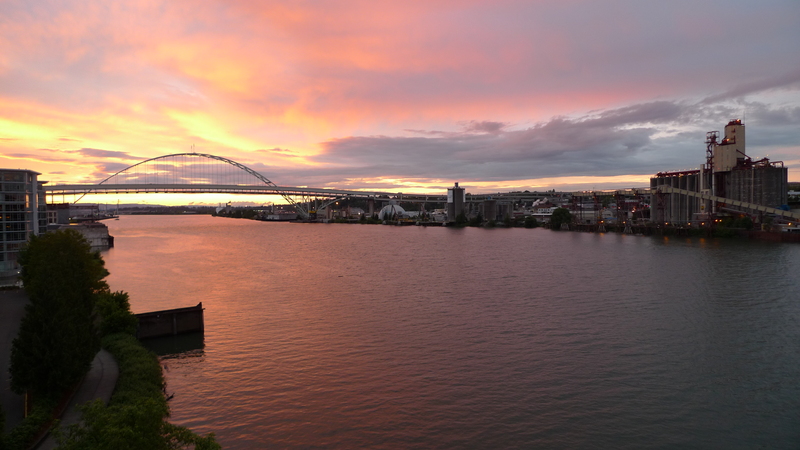 For over 20 years, the Willamette Riverkeeper has been the only organization dedicated to the protection and restoration of the Willamette River. Their work combines public health and environmental restoration, and encourages the community to become environmental stewards. Their diverse programs promote a clean river and healthy habitats, and they have been an active member of Swim Guide since 2013.